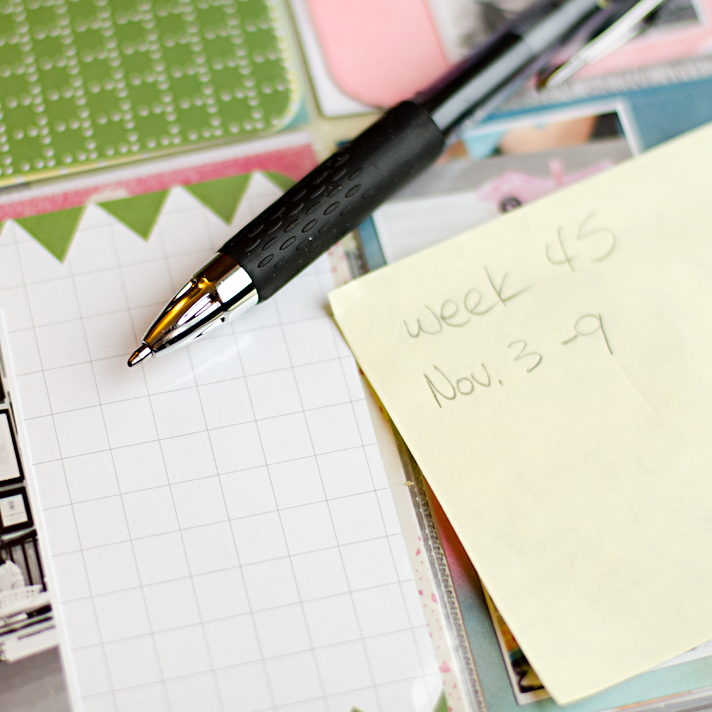 I'm sooooo close to finishing up 2014's weekly pocket scrapbooking album. 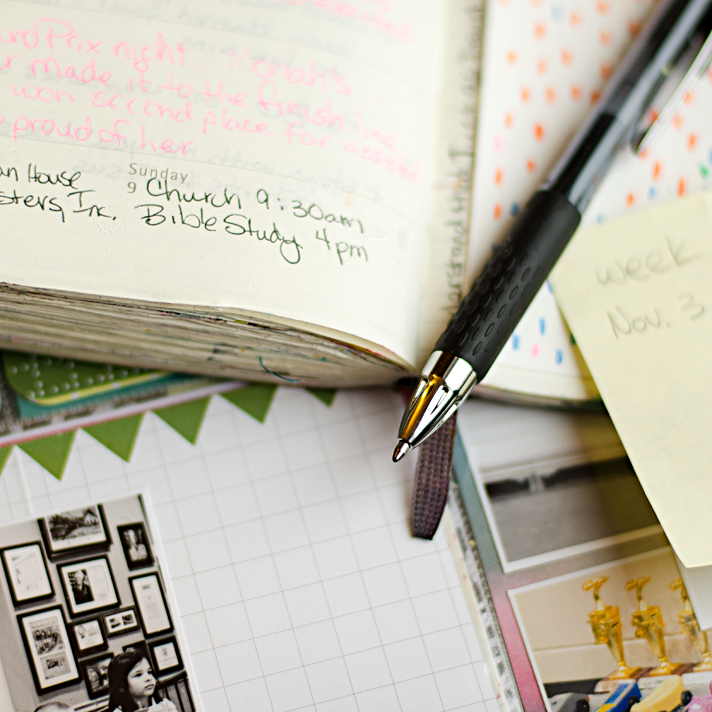 I actually only need to do my journaling and labeling, that's it. I'm chalking it up to the Busy Mom Syndrome. The thing is, I'm not disappointed in myself. I got a lot done, and I can't complain. I also might have gotten a little distracted by wanting to do some mixed media art this weekend and took a break from the memory keeping. I needed the creative outlet though and I LOVE the project I completed! I did however learn one thing from this. 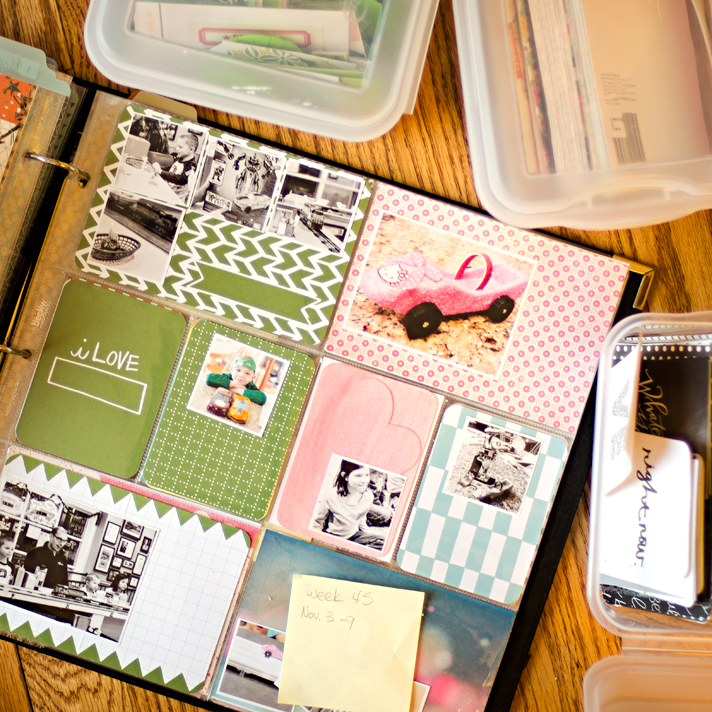 I have a LOT of scrapbooking and mixed media art supplies. I know that that's what is taking me so long. I'm overwhelmed with options. I know that the only way I can solve that is to use up what I have. While having the supplies sorted by color really helped to make it a quick process. Even in the greens, I was overwhelmed with options. So, I decided that this year is going to be the year that I USE MY STASH!!! Disclosure: I have included affiliate links in this post. Read the fine print about this bundle and read the answers to frequently asked questions about the bundle. I use the commission to keep this blog up and running and to purchase the supplies used so I can continue to provide tutorials and inspiration.